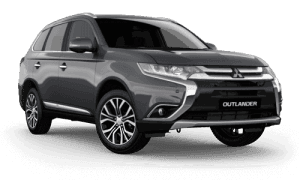 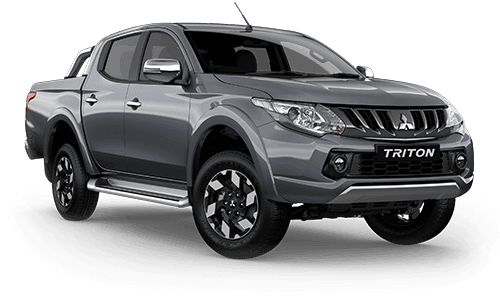 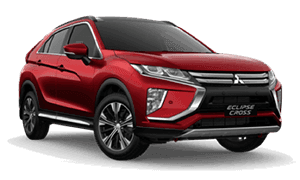 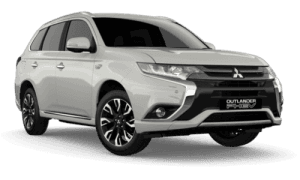 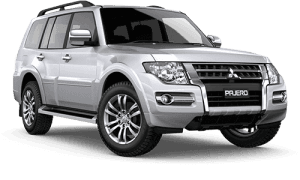 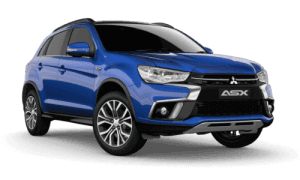 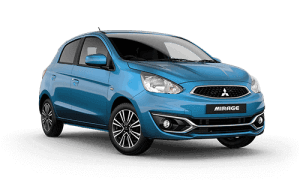 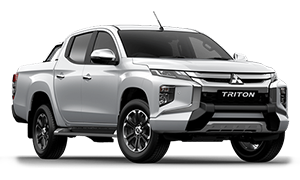 Mitsubishi Genuine Parts, Accessories, Lubricants and Chemicals are specifically designed for Mitsubishi vehicles. 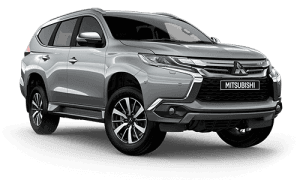 Mitsubishi Genuine Parts, Lubricants, Chemicals and Accessories also provide you with peace of mind as they are covered by our one year/20,000km nation-wide warranty. 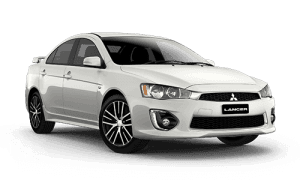 Look for the Mitsubishi logo for your symbol of quality.